The new Outlaw Zipline is a 350 foot line that features seven targets to shoot at with a laser gun. 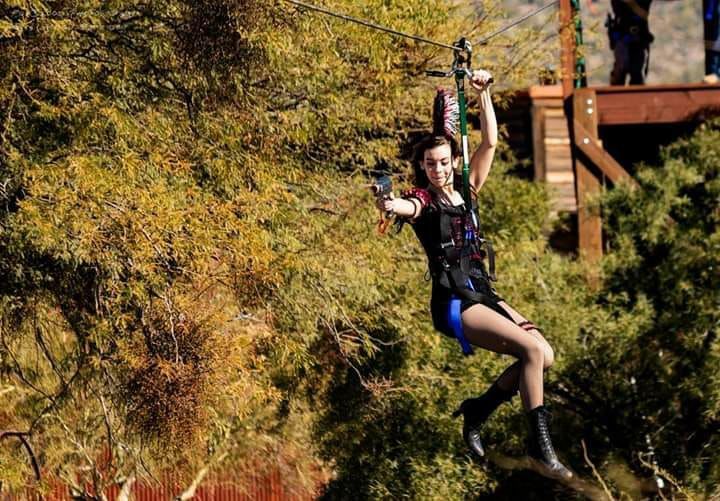 Now you can saddle up on a zipline to test your marksmanship skills at Old Tucson. The new Outlaw Zipline opened Jan. 25 and features seven targets for people to shoot at with laser guns as they speed down the 350-foot line from 25 feet in the air. To ride the zipline you must weigh between 40 and 250 pounds and be no taller than 6-foot-5. It costs $20 to ride once; $45 for three rides and $100 for 10 rides. Cost: $20 to ride once; $45 for three rides and $100 for 10 rides. 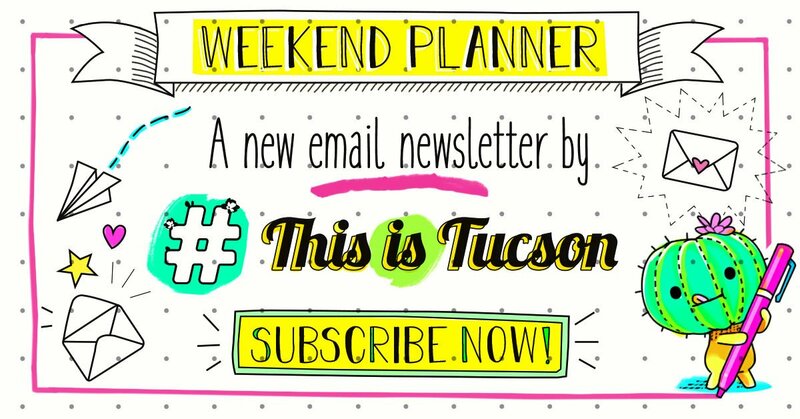 Admission into Old Tucson is $19.95 for adults ages 12-64; $10.95 for children ages 4-11.